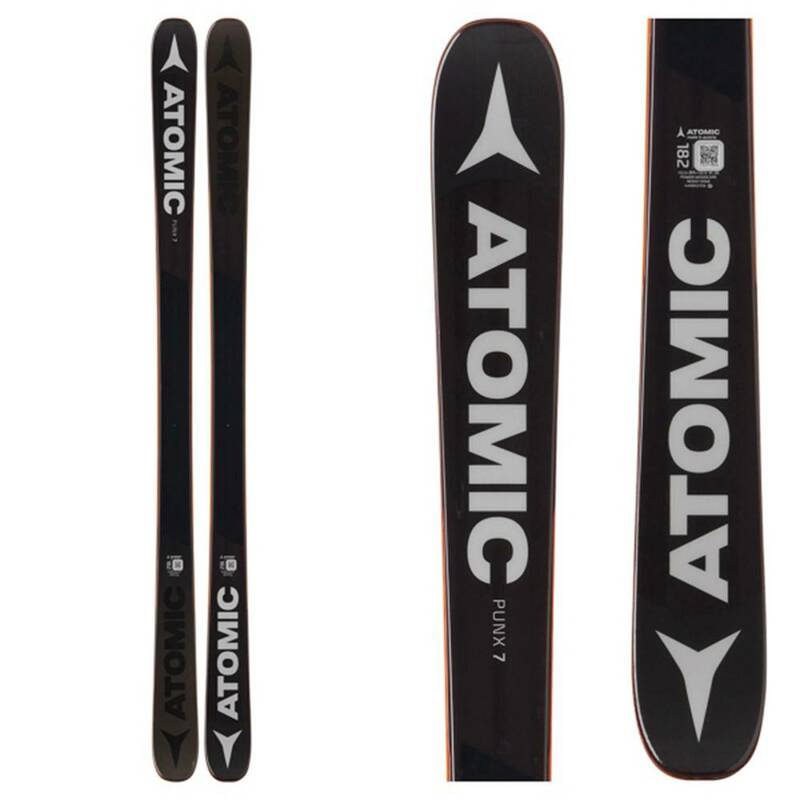 The Atomic Punx Seven is a high flying freestyle ride that you have probably seen on the top of the X-Games podiums. 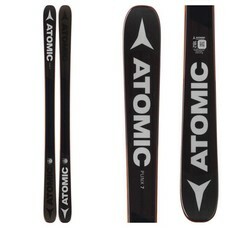 Atomic's Power Woodcore loads the ski with plenty of energy and pop for boosting off of jumps and onto rails or boxes. The Symmetrical shape allows for easy spinning, switch landings and ripping backwards. 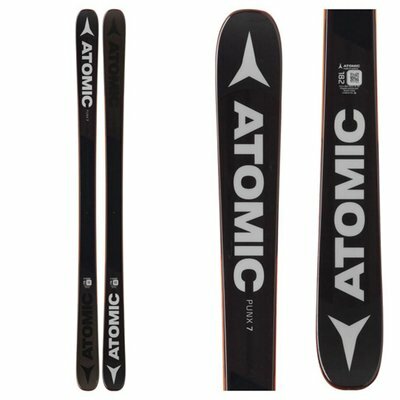 The Resist Edge is thicker and stronger than your average ski because you are going to try to punish these boards. Park rocker has a rockered tip and tail for an ultra-playful feel and easy maneuvering.